Partners are the the cornerstones that keeps our whole initiative standing, and we make the best to acknowledge that important role. 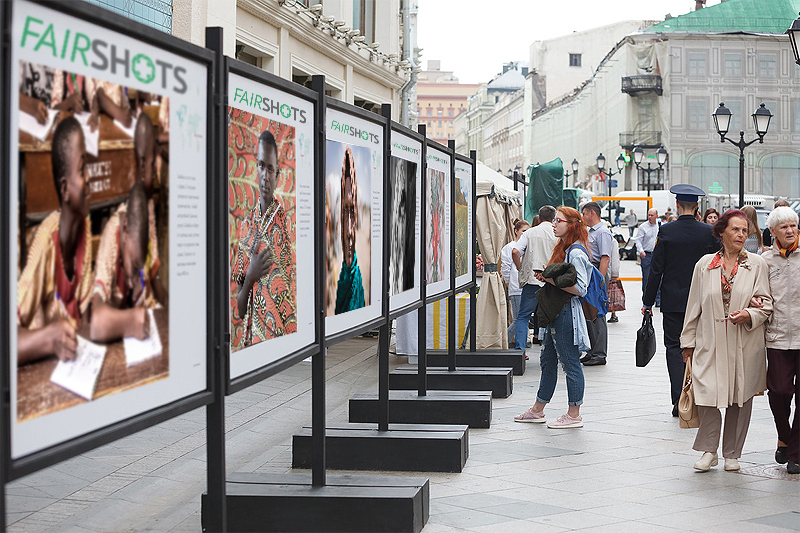 The opportunity of partnering up with FAIRSHOTS will ensure your brand gets positioned and associated with some of the most respected and influential development organizations around the world, creating even further opportunities to directly engage with an influential audience while building thought leadership around your initiatives. If you have an idea for an impact oriented photographic project that resonates with your brand's CSR strategy, then talk to us about bringing it to life. 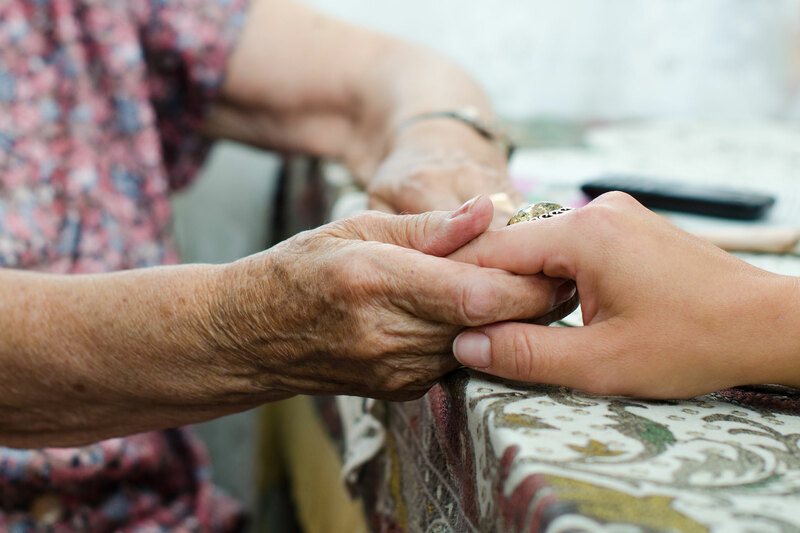 We are happy to discuss the possibility of catering something more specific to your needs, ensuring you achieve your marketing goals while at the same time excelling at your social responsibility endeavours, delivering the long term benefits of recognition. Our exhibitions are seen by thousands of people everyday on the streets of majors cities around the world. Sponsoring our exhibition is about providing your brand with a solid platform from where it will stand out as a social impact & humanitarian agent not only nationally but internationally. Supporting our digital stories offer your brand the chance to focus not only on a specific project but an entire cause and bring it to the audience you choose, with an amount that you are comfortable with. By far this is the quickest and most flexible way of linking your brand to social/environmental impact initiatives. How would you like to partner up with fairshots?